I have been intrigued by the free will problem since I first read a philosophy intro book in my first year of college. At that time it was clear to me that there couldn’t possibly be such a magical power. Since most people around me seemed to believe in this magic, I wanted to write a definitive rebuttal of that ridiculous idea. But I didn’t really deal with the issue until the last two years of college, the time when I discovered cognitive science and rediscovered philosophy and ultimately turned away from a career in IT. And what I ended up writing was something completely different. In my diploma thesis, I am defending a compatibilist account of free will, from a naturalist, anti-essentialist, pragmatist point of view: There is no great metaphysical mystery. There is a perfectly meaningful and useful concept of morally relevant free will, consistent with the empirical facts, (most of) our intuitions and social practices. Once again, the issue seems pretty much clear to me, but who knows whether I change my mind again. In this talk I try to sketch a relation between the compatibilist accounts of free will revolving around such concepts as reason responsiveness and the argumentative theory of reasoning. Can science replace philosophy? On two examples, the problem of free will and the sense of agency I try to illustrate that science is continuous with philosophy and one needs the other. While philosophy needs to be informed by scientific results, science needs the tools of philosophy to formulate conceptually coherent theories and hypotheses, to design experiments, and interpret their results. 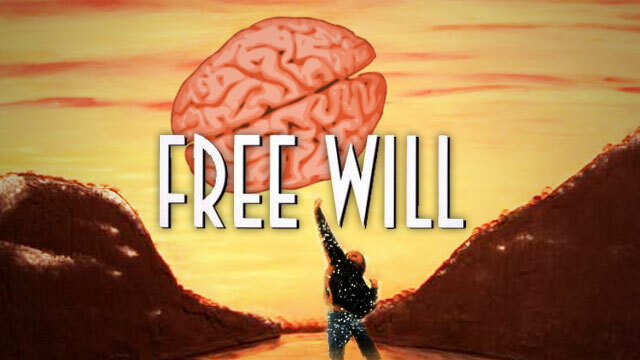 What is the philosophical problem of free will about? Can we approach it from a naturalistic philosophical perspective? Can we turn it into a scientific problem?